Over the past few years the state of Utah has become an international trade sensation due in part to that state’s growing number of exports. One of those exports is Apple Beer. The non-alcoholic beverage has won every Utah’s “Best of State” beverage award for the past 7 years. In an age of declining soda sales, Apple Beer has impressively increased its revenues. The key to the success for this small Utah business has been exporting to international markets and staying true to the brand’s unique Bavarian roots. 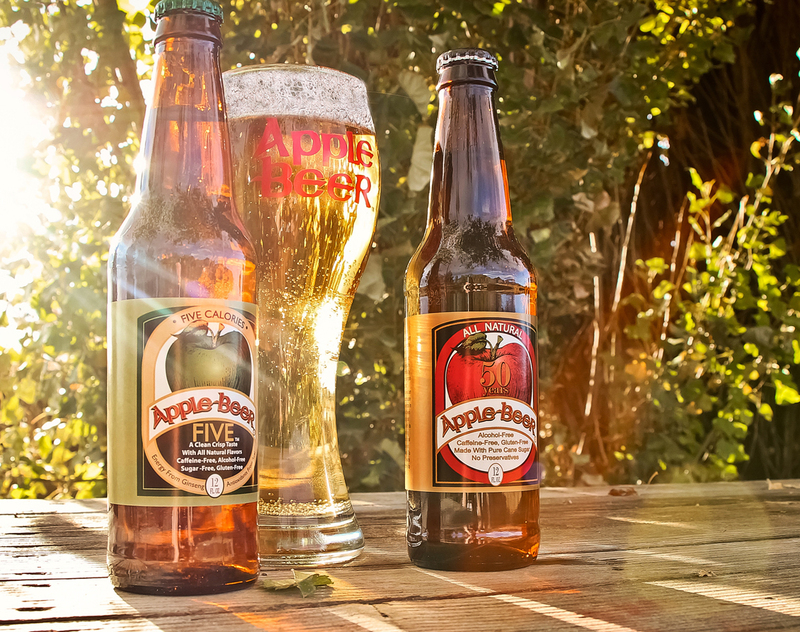 Apple Beer has been a Utah staple for over 50 years. The crisp yet slightly sweet apple beverage is based on the German drink fassbrause, a non-alcoholic carbonated beverage flavored by the peel of an apple, herbs and spices. The unique taste and flavoring makes Apple Beer distinctive from most apple beverages, which use the pulp of an apple for flavoring. While living in Germany, Larry Stillman, founder and CEO of Apple Beer, became so enamored with the delicious and refreshing taste of the German drink that he decided to bring the product to the Rocky Mountains. 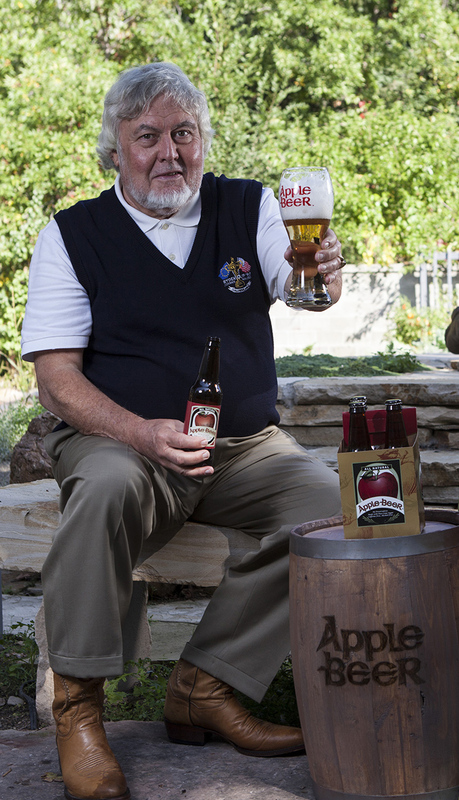 He introduced the drink to Utah in 1964 and coined the beverage as Apple Beer, in tribute to the drink’s German roots. A decade after Stillman founded the company, Apple Beer began exporting to Curacao, an island off the coast of Venezuela. Over the past 40 years the company has maintained a strong exporting relationship with the island. The company has also expanded to other areas of the globe including exporting opportunities with Guatemala, Guyana, Australia, and Saudi Arabia. To keep up with international demand, the company produces it’s beverages in two locations in Utah, one in California, and a facility in Florida. The Apple Beer company understands the value of exporting and is continuously finding more ways to sell its product internationally. As a result, Apple Beer has engaged in different trade shows that attract buyers from all over the world and is also utilizing the expert trade services of the World Trade Center Utah (WTC Utah). Working with the WTC Utah, Apple Beer has high hopes to further increase its international sales. “We are excited to draw on expertise, resources, and connections of WTC Utah” says Ashley Simmons, marketing director for Apple Beer and daughter of founder Larry Stillman. As a first step, Apple Beer has received the WTC Utah’s exporting consultation and preliminary research about possible export markets. The components of the consultation include providing companies with information about grants for small business exporters, commercial service capabilities, trade education, market research, and international business assessments. This consultation helps exporters understand the cornucopia of resources, services, and grants available to help and encourage Utah companies to export. Preliminary research includes analyzing different product trends for countries, such as food spending per capita, specifics related to the carbonated beverage industry, and data sets projecting industry growth. These resources are helpful to companies because of the ability to help target markets where a product has the greatest potential for success. What many companies don’t realize, however, is that the services WTC Utah offers are free. 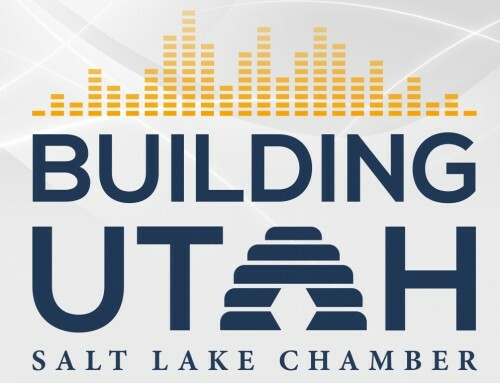 Because WTC Utah is a non-profit who’s funding comes from its board membership and from the State of Utah, services offered to help small and medium sized Utah businesses export are available at no cost. For Apple Beer that means that there is more money to invest in its product and executing its international strategy.